An official AirPower image was hidden in the source code of the updated AirPods page, it has emerged. 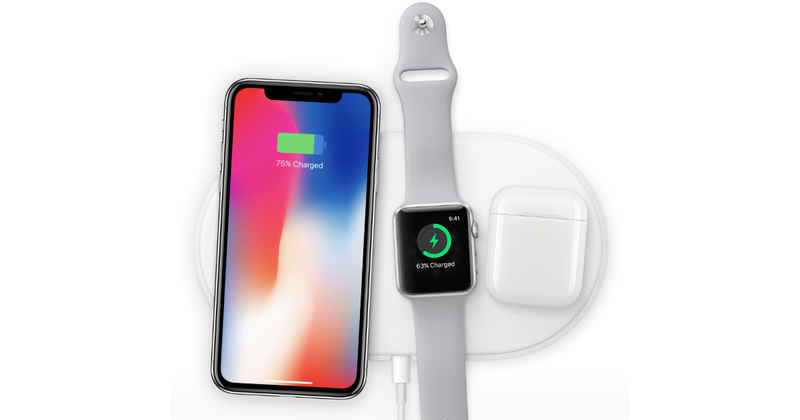 9to5Mac found the image, which showed an iPhone XS and new AirPods being charged on the as-yet unreleased charging mat. AirPower was not one of the products Apple released during the first half of this week. Indeed, a release date is still unknown. Many were expecting an AirPower announcement today, following the iMac, iPad Air and iPad mini, and second-generation AirPods, but that didn’t happen this morning at the same time as the prior announcements. We aren’t sure when Apple is planning to announce the mat’s actual release, but clearly the AirPods page was specially designed to be able to incorporate the AirPower mat when it is official. And the change of image asset certainly indicates continued development on the product.